Mullingar Community Counselling is an initiative supported by and funded by the HSE and TUSLA Professionals, individuals, organizations can make referrals/an enquiry to the service. The service is managed under the Women’s Community Project’s, Mullingar, Parish Community Centre. Domestic abuse is defined as abusive behavior towards another within the home. This abuse can include, physical, sexual, emotional and financial abuse. Domestic abuse affects 1 in 4 people at some stage in their lives. Domestic abuse affects women, men and children and can have long term affects on a person’s life. Mullingar Community Counselling is a specialised service to support people through Counselling & Psychotherapy who have experienced or currently experiencing domestic abuse. This service provides people with a safe, non- judgmental space to deal with the impact of domestic abuse, heal from the effects of abuse and to consider personal options for the future. The service is for persons aged 16 years and over, who have been effected by sexual or domestic abuse. 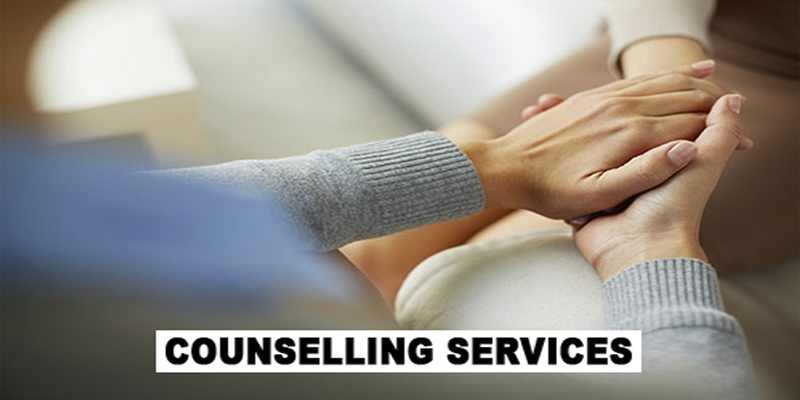 The service is free, however, where people are in a position to make a contribution to their counselling, this contribution goes direct to maintain the service. To make an appointment or make an inquiry about the service please contact us on 086 2655066. Your call shall be dealt with, in confidence and responded too by an appropriately trained therapist. All therapists are qualified and are accredited members of the Irish Association for Counselling & Psychotherapy. “I felt that I was listened to, understood, I wasn’t being judged”. “What helped me more than anything was the fact that it wasn’t my fault, I was made believe it was for long time”. “I learnt the impact abuse was having on my children and this helped me realise the damage it was causing them… I knew then it was important to change the way things were affecting all of us. This service gave me the strength to do that”. “I don’t know where I would be today if I hadn’t come here”.